These unusual, semi-circular bungalows form the urbanization of Playa Famara and sit in the foothills of the spectacular “Los Riscos de Famara” cliff range. The one, two, three & four bedroom bungalows are all detached and sit in 1000sq metre gardens with views to the ocean. 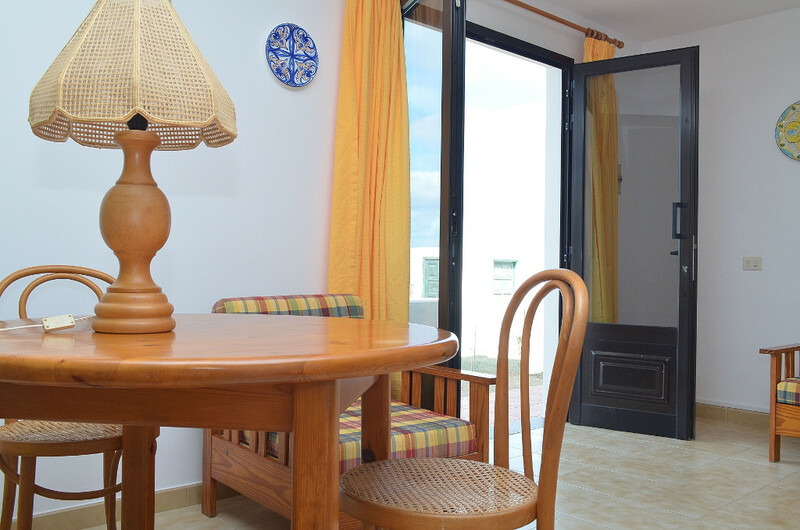 Large patio doors lead directly into the spacious living room which has views to the sea. 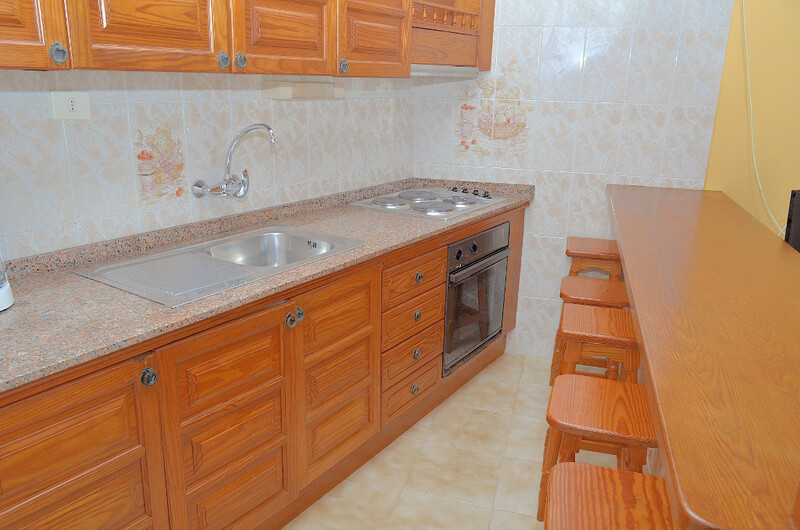 Each bungalow also has a dining area, a kitchen, spacious bedrooms and one or two shower rooms. 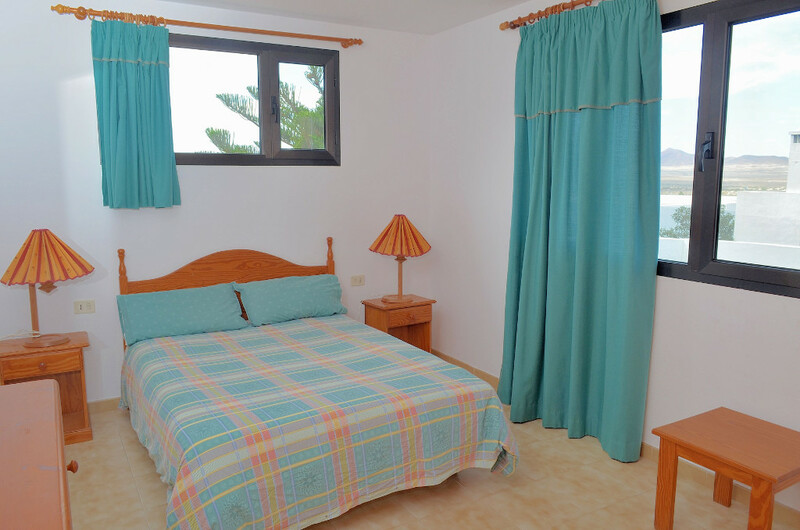 The bungalows are privately owned so the style and decor of each property reflects the owners´ taste. The standard bungalows are allocated by the management team according to availability so we are unable to say exactly which bungalow will be allocated to you. Playa Famara beach is an 8 minute walk from most bungalows. There is a bar, restaurant and mini-market & children’s playground just a 5 minute walk away. 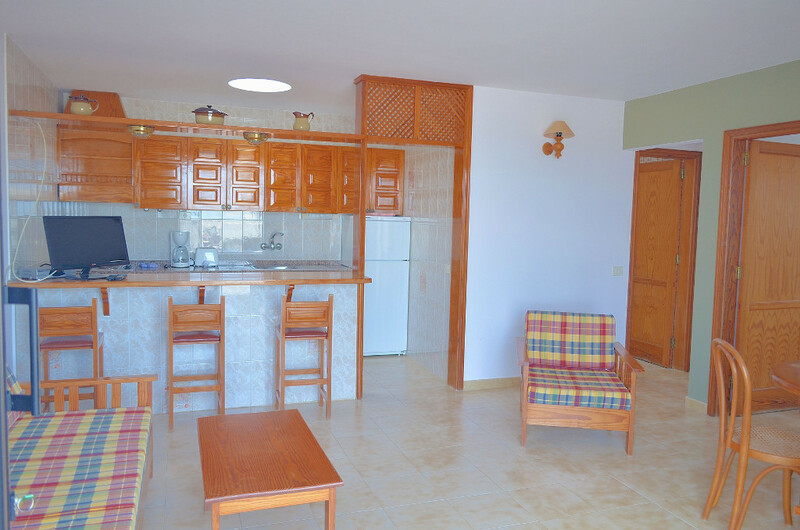 The onsite reception is also close by and offers internet connection (payable locally). 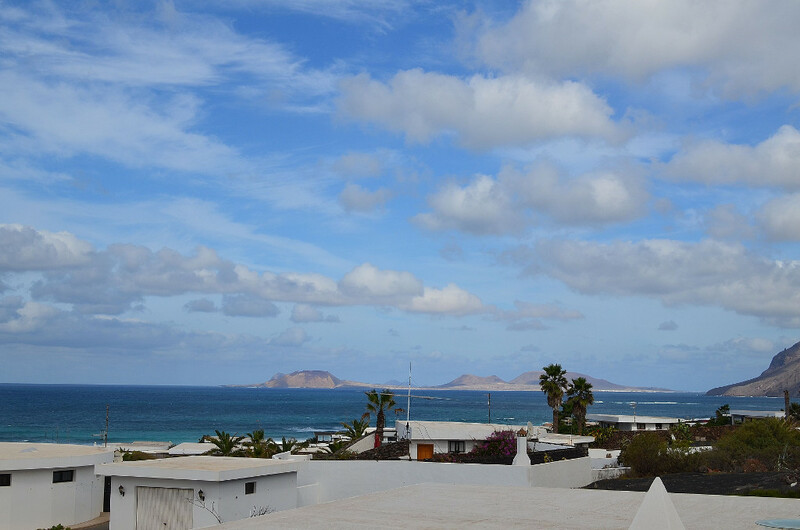 The village of Caleta de Famara is a 2 minute drive from the apartment. In the village there is a handful of local restaurants, bars, supermarkets, surf and kitesurf shops. Surf and Kitesurf equipment can be rented in the village. 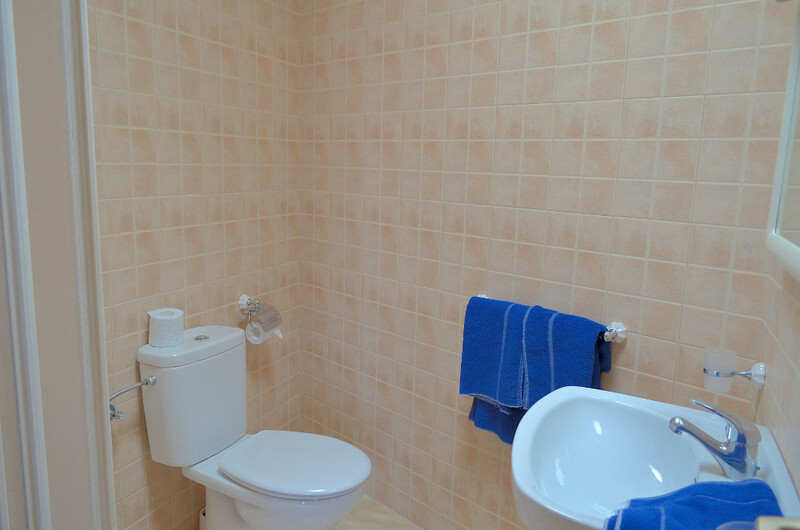 Towels and bedding are provided. 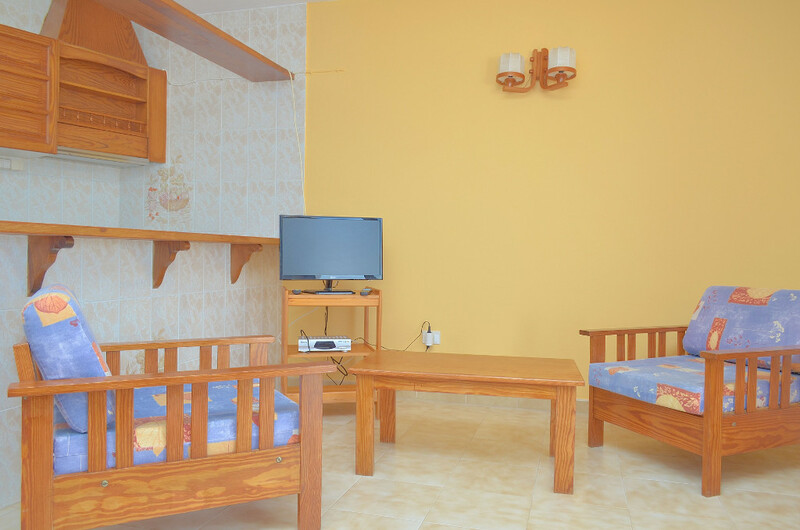 The bungalows are cleaned before arrival and on departure. 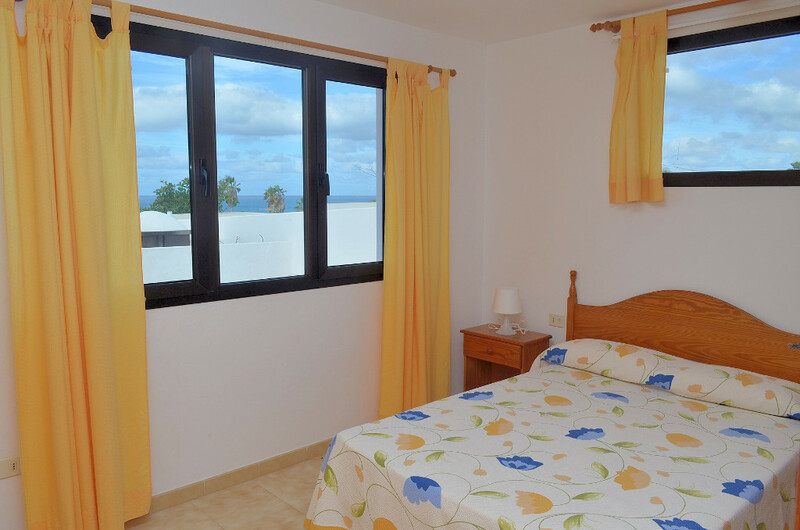 Clients staying longer than 7 nights will receive a change of bedding and towels. 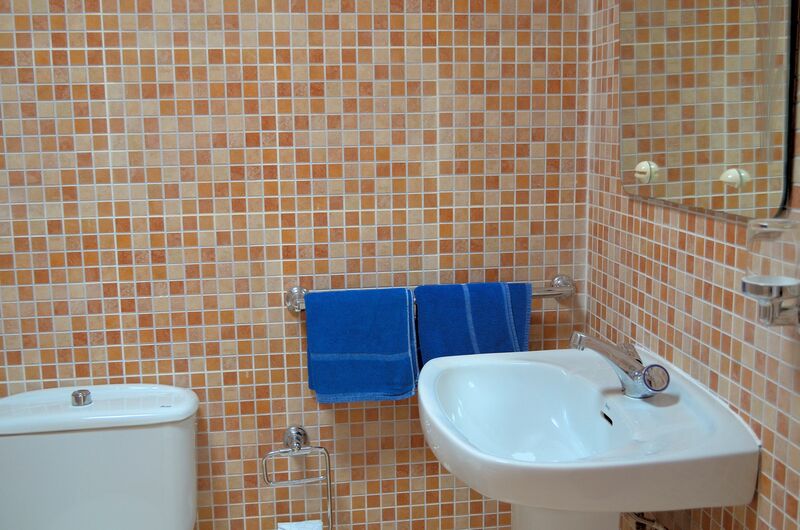 Additional cleaning and towels can be requested and paid for locally. Normal check-out time for the bungalows is 11:00am but luggage storage is available. Car hire is strongly recommended when staying in Famara. SurfLanzarote offers car hire with a local, family owned car hire company for just €17 per day and can supply roofbars free of charge. Should you not wish to hire a car a return airport transfer can be arranged for €80. There is a limited bus service from Caleta de Famara to the nearby resort of Costa Teguise and to the capital city of Arrecife. There is no bus service from the airport to Famara. 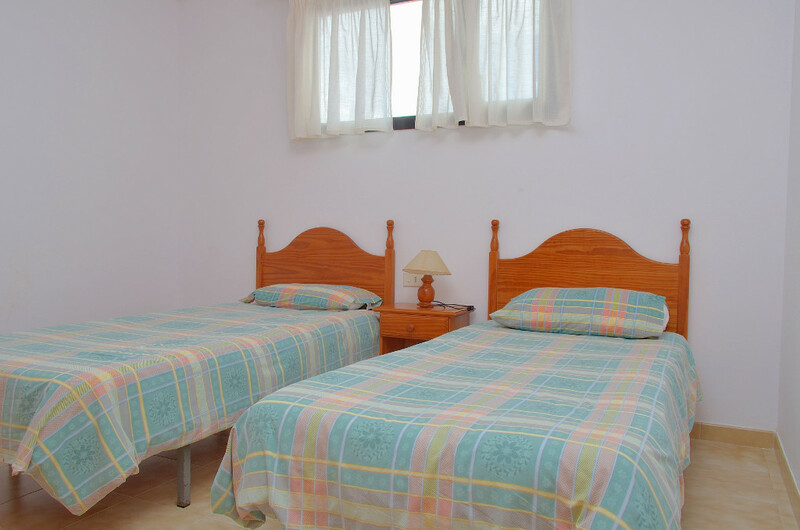 This accommodation can be rented as part of our tailormade surfing packages (learn to surf, surf clinic, longboard), our tailormade kitesurfing packages (learn to kitesurf, improvers and advanced kitesurf clinics) or it can be rented on its own accommodation only. 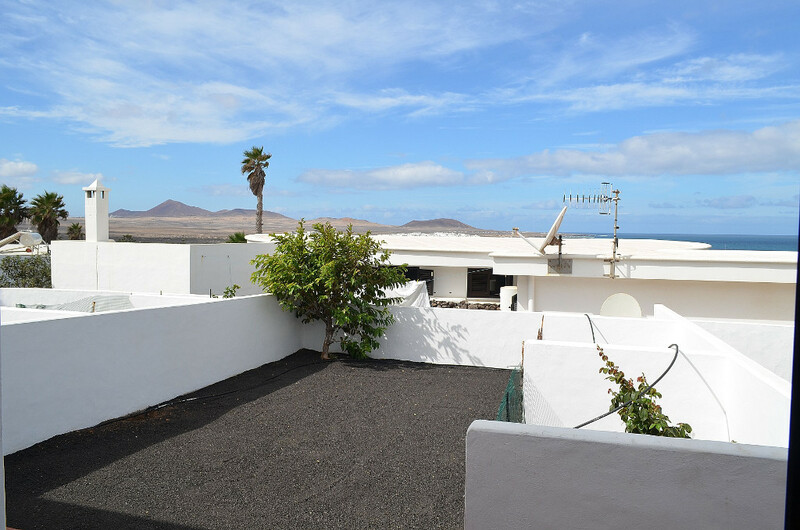 If you would like to combine this accommodation with either a surf or kitesurf course then please contact the team with your specific requirements and we will endeavour to tailor a package to suit your exact needs and budget.